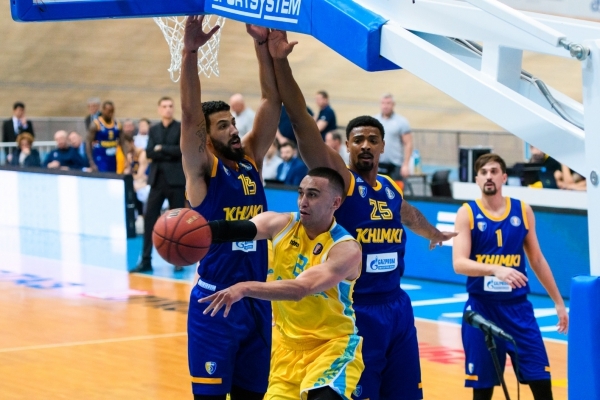 Russian Khimki beat «Astana» in the capital of Kazakhstan — 76:67 (17:15, 23:13, 21:21, 15:18). «Khimki» has started the season with five wins in five games, whereas Astana lagged slightly behind — 3-1. An absolutely equal game went on until the middle of the second quarter (26:27) when the guests began to increase the advantage. 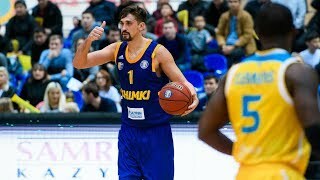 Khimki's Andrei Zubkov successfully entered the game (8 points, 4 out of 5 from the game), and long-distance shots also began to hit the basket. 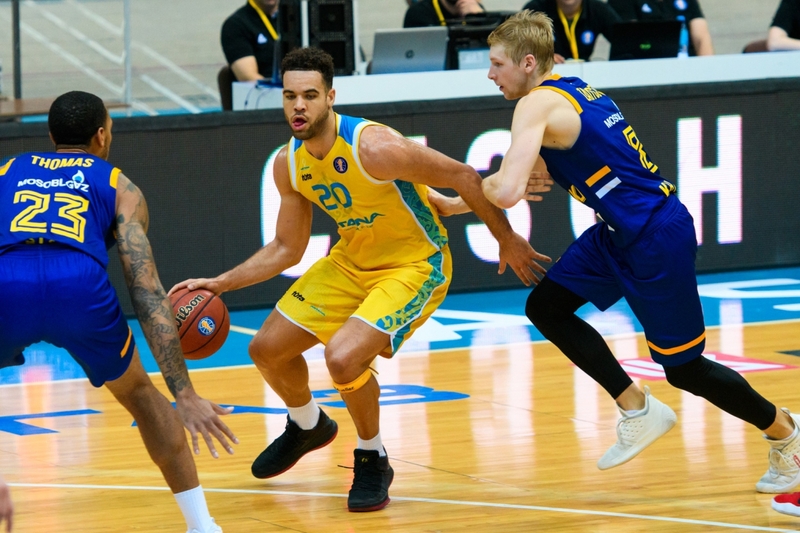 If the players of the Kazakhstani club managed to realize only one 3-point shot out of 12 attempts in the first half, then the Russians hit 3 successful long shots at the end of the second quarter — a 10-0 spurt and 40:28 after 20 minutes. 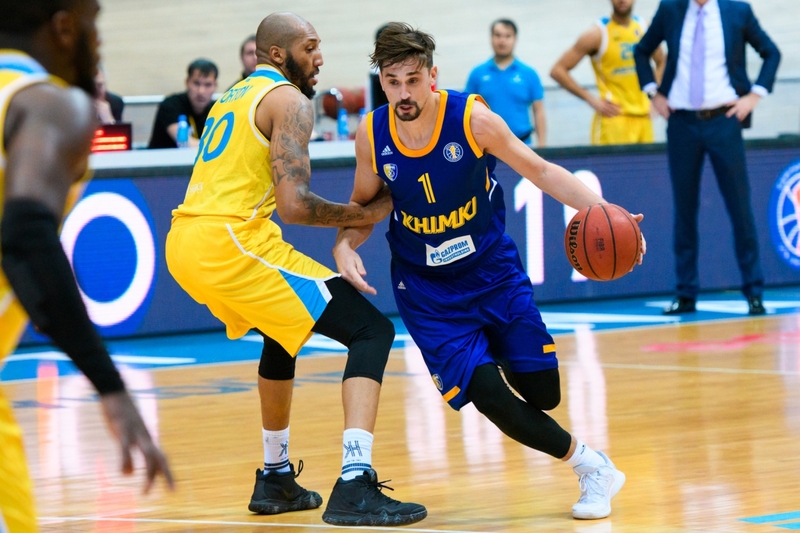 All attempts of “Astana” to close the gap in the third quarter were prevented by Alexey Shved, who shot 12 points (49:61). 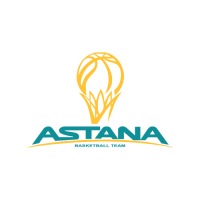 Astana fought to the end and even imposed a struggle to their rival. Michael Jenkins'es long-distance shots allowed the hosts to bridge the gap to 5 points 3 minutes before the buzzer (67:72). But then the opponents took over the game. 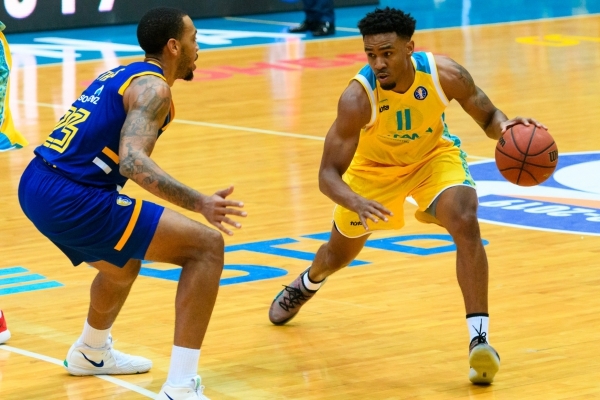 The Moscow team responded with a clear pick-and-roll performed by Shved and Malcolm Thomas and Vyacheslav Zaitsev's effective drive. «Khimki» also acted confidently in defense, not allowing Astana to score any points in the end. 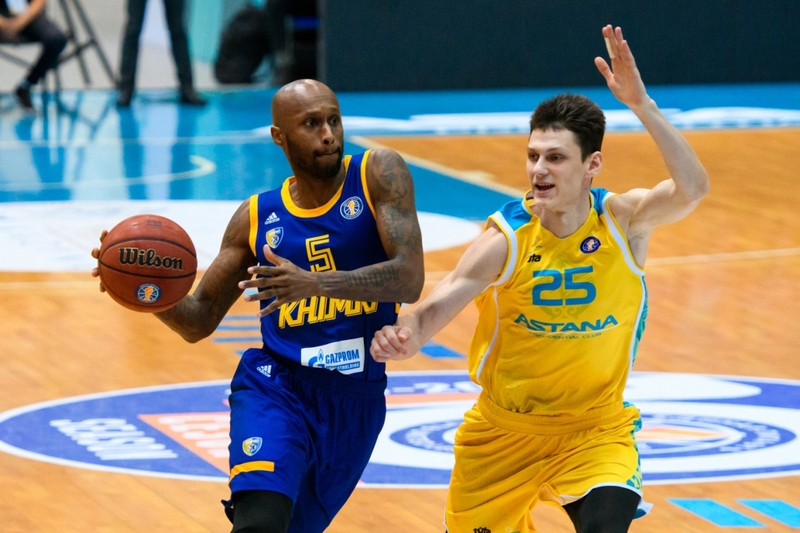 «Khimki» took revenge on «Astana» for last year’s defeat at the Saryarka court and continue to share first place with CSKA (6-0). 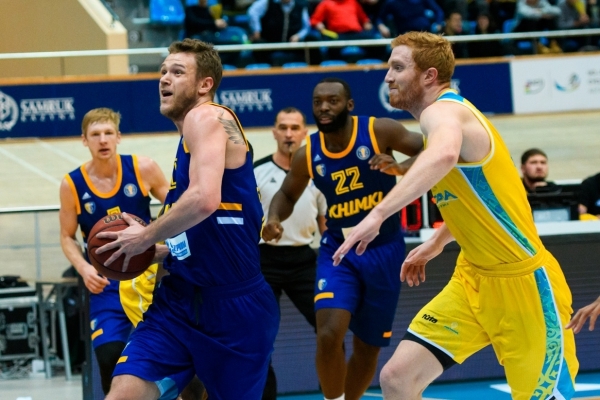 «Astana»: Alexander Zhigulin (14 + 7 rebounds), JJ O’Brien (12 + 5 rebounds), Anthony Clemmons (11 + 7 rebounds + 6 assists). 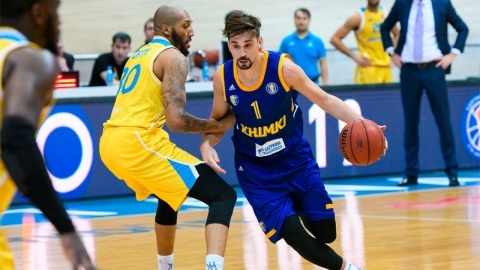 «Khimki»: Alexey Shved (28 + 5 assists), Malcolm Thomas (8 + 8 rebounds), Anthony Gill (8 + 6 rebounds). - I am very proud of our guys. Clemmons, our leader, just returned from the US and had to play the game not being in the best physical shape. Perhaps that is why he could not fully prove himself. I also congratulate the other guys who fought in spite of everything and demonstrated high morale. When Grosel was injured, we made no more replacements. And the guys did their best at 100%. We were able to give a good resistance to Khimki. We showed a good game today. 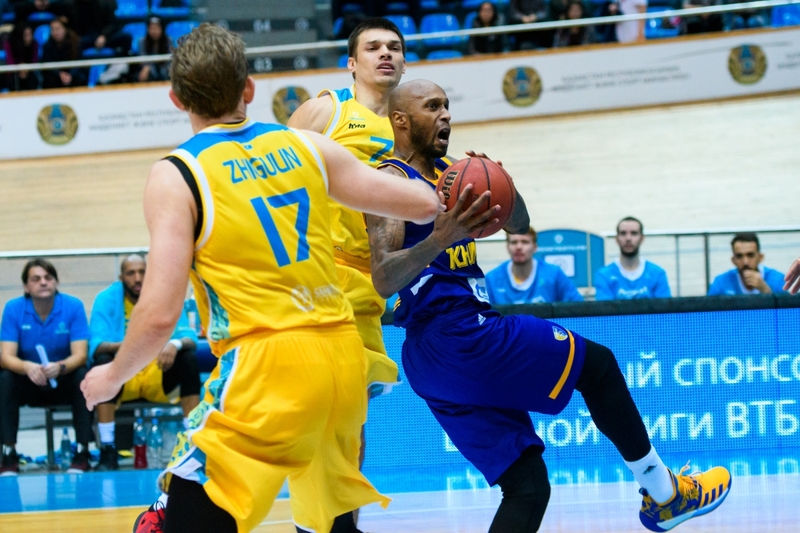 Congratulations to «Khimki» on a victory and we are looking forward to the next game with Nizhny Novgorod team. - It's an important victory for us. Before this match, «Astana» gained three victories in a row and showed a very good game. This year they put together a very good team with a good coach. We should have been serious about this match if we wanted to win. And so it happened: we had a solid game, defended well, paid particular attention to the main shooters of «Astana». 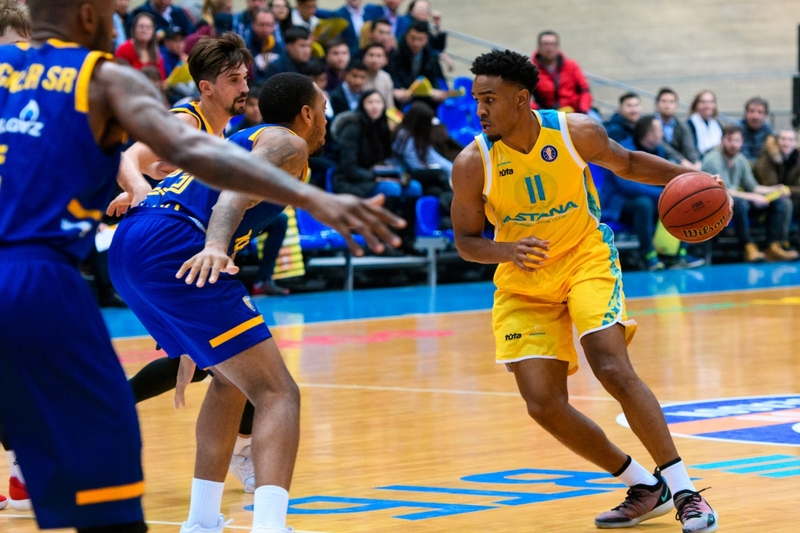 The only problem we encountered happened in the fourth quarter when «Astana» started playing as a small five with a forward in the center position. 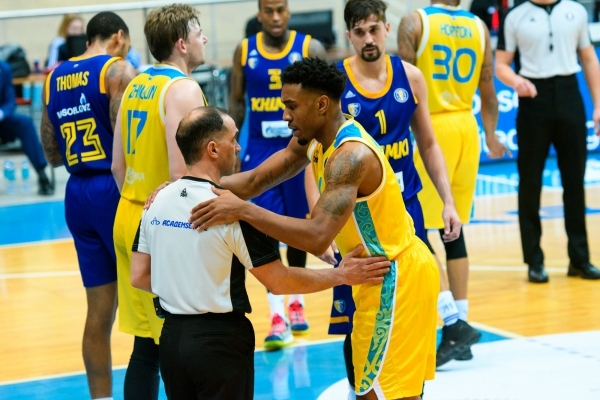 They scored several three-pointers and were able to return in the game, but we still won, which is very important. 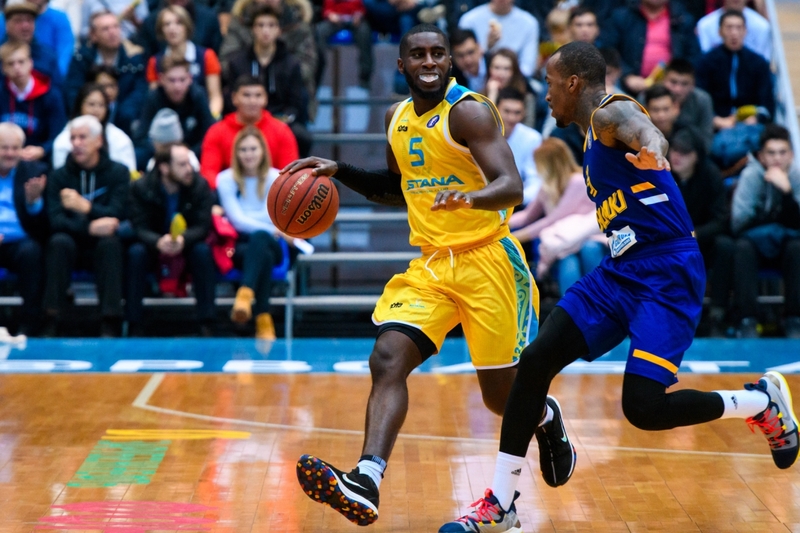 The team will hold the next match on its court as well, on November 10, Astana players will host the Russian basketball club «Nizhny Novgorod» in the regular season of the VTB United League. 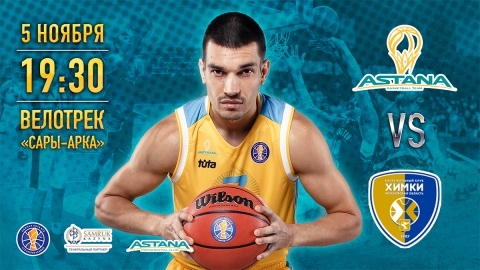 Tickets for the match are already available on the website Ticketon.kz. Russian Khimki beat «Astana» in the capital of Kazakhstan. 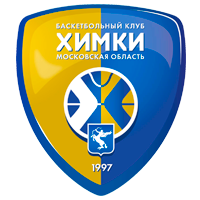 «Khimki» — is a russian professional men's basketball team from the Moscow region.